The US Department of State has declared the Syrian rebel group al-Nusra Front a terrorist organization, despite the group’s success in effectively fighting the Assad regime and protecting rebel strongholds. The rebel group was blacklisted for alleged links it has to Al-Qaeda in Iraq (AQI). US officials have expressed concern that al-Qaeda loyalists and radical Islamists are planning on taking control of the opposition movement and influencing the post-Assad political state if the rebels win. The State Department has been collecting evidence against the al-Nusra Front for several months to classify the Islamic radicals as a foreign terrorist organization and reduce its influence in the Syrian opposition. The US wants to instead strengthen the power of the new political opposition group, the National Coalition of Syrian Revolutionary and Opposition Forces, which the al-Nusra Front has expressed disdain for. If this coalition ends up in power after the conflict ends, the al-Nusra group might reject its authority. “[The move] is, in fact, an attempt by AQI to hijack the struggles of the Syrian people for its own malign purposes,” the State Department said. The al-Nusra group makes up about nine percent of the opposition and receives funding from Saudi Arabia. While the US has ideological concerns about the group’s involvement in the Syria conflict, labeling it a terrorist organization could have unforeseen consequences for the rebels and its supporters – including the US. 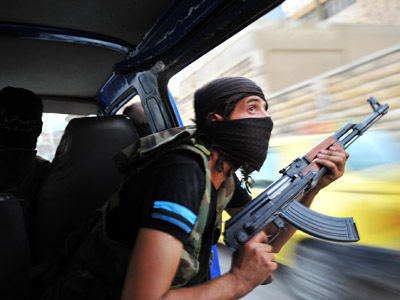 The al-Nusra group has provided crucial support for the rebels and is responsible for many of their military victories. 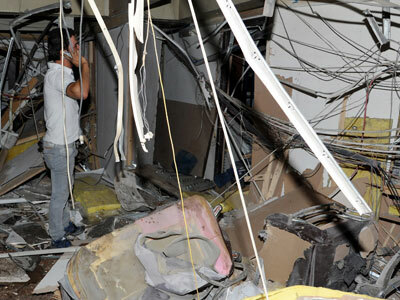 Through car and suicide bombings in Damascus, support in battles in Aleppo, the seizure of a border crossing at Ras al Ayn and the capture of an artillery base in Mayadeen, the Islamic group has helped the rebels defeat Syrian President Bashar al-Assad’s regime in key battles during the conflict. On Monday, the jihadist faction captured a key army base. Al-Nusra has also protected some of the border towns in North Syria from being seized by Assad's forces. 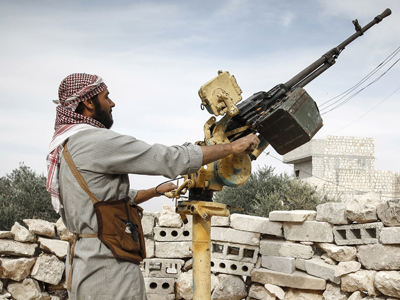 While secular opposition fighters have complained about the al-Nusra Front’s rising influence, which is largely due to its funding from Saudia Arabia, rebel fighters have heavily relied on the group’s resources and fighting men. Many of the rebels believe they need financial assistance from the US and other Western countries in order to succeed without al-Nusra. “The strongest ones fighting now are the ones who have money,” Abdullah Alsayed, former leader of a rebel group, told McClatchy last week. And the ones with money are members of al-Nusra, while other sections have been left to fight without help from other countries. Some rebels have expressed anger at the US decision to call al-Nusra terrorists, while refraining from saying the same about the Assad regime. While the consequences of calling al-Nusra a terrorist organization are unknown, the decision could complicate prospects of victory for the opposition. 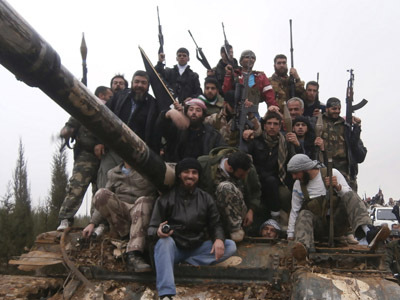 Without help from al-Nusra, the rebel forces may be weakened and potentially begin losing to the Assad regime. The US will partake in the Dec. 12 Friends of Syria meeting in Marrakesh, Morocco to discuss potential actions it could take to help the opposition fighters. The designation of al-Nusra as a terrorist group was made to build credibility for the rebels and build Western support for the National Coalition of Syrian Revolutionary and Opposition Forces. 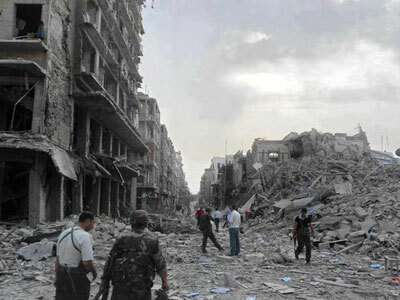 But while it may garner Western support, it will also complicate the Syrian conflict.